Dylan Ong, the co-founder of Saveur, parted with Joseph Khoo, the other co-founder and started The Masses, Joseph Khoo started Taste Affair, a hawker stall at Amoy Street Food Centre. 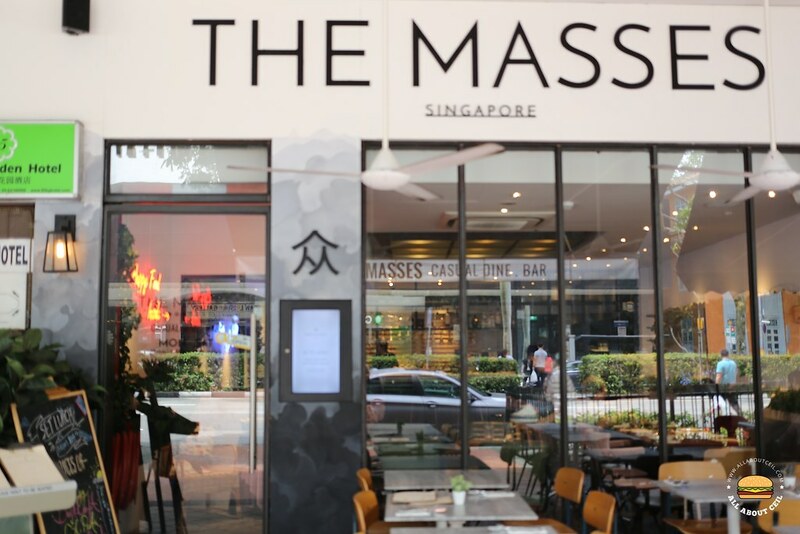 The Masses is a 35-seater restaurant along Beach Road, directly opposite the Shaw Tower. The menu consists of starters, main courses, and desserts, as well as a selection of beverages like coffee, beer, sake, wine, and cocktail. Most of these items are priced below $20 and their menu is somewhat similar to the Saveur's with a certain French and Japanese influence. They do serve lunch sets on the weekdays, excluding public holidays, from 12 pm to 4 pm. Dylan insists on using fresh, seasonal produce that allowed the recipes to be kept simple yet dynamic and at the same time, staying true to the ingredients through using the contemporary cooking technique to bring out the best of it. Fundamentally, it is about serving good food at affordable prices which truly defined what is "Contemporary Happy Food". I was there with a friend to celebrate my birthday and we ordered 2 lunch sets of their Fancy set. The choices for starter features The Egg, C & C Pasta and Chargrilled Avocado and we opted for The Egg and C & C Pasta. 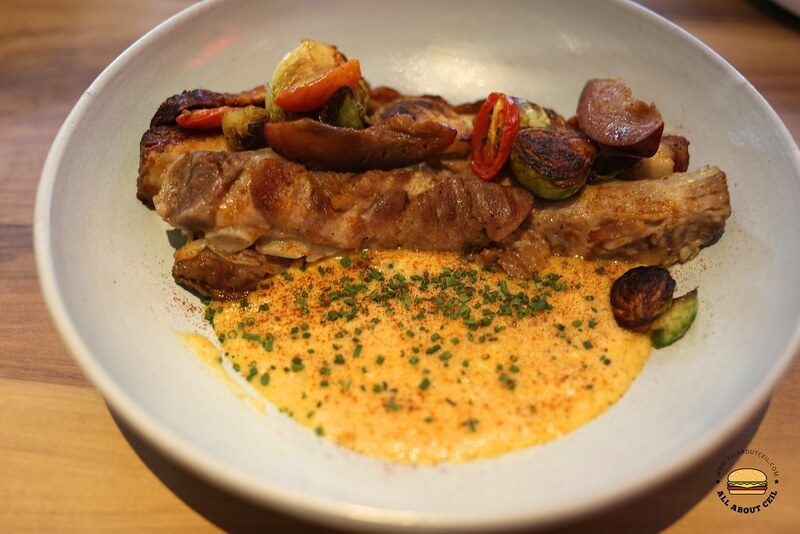 As for the main courses, we wanted Duroc Pork Belly and Angus 200-days Grain Fed Striploin (180g), the other option is Pan-seared Barramundi. 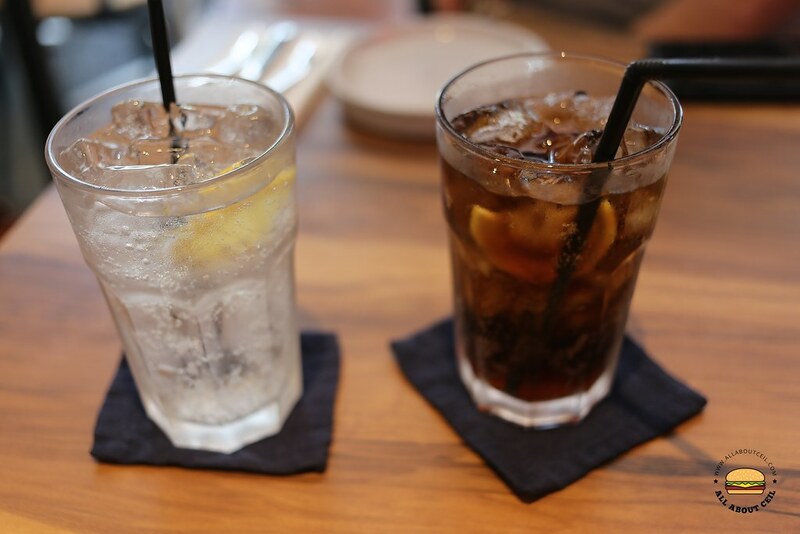 The drink choices include Chamomile, Earl Grey Lavender, Lemon Gingermint Tea and also Long Black or topped up $1 for Iced Long Black, Cappuccino, Flat White, Latte and added $2 for the iced version. You could also choose Orange or Apple Juice, Coke, Coke Light or Sprite. 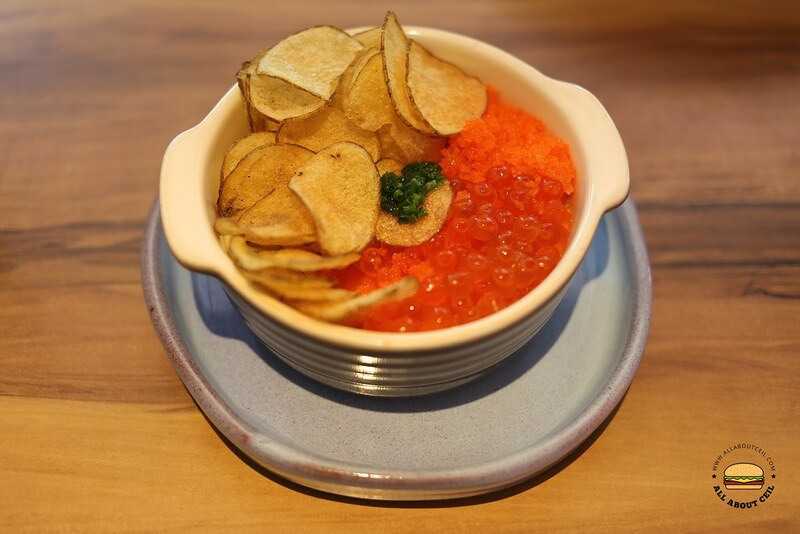 The Egg, the starter, is actually chawanmushi serving with slices of ultra-thin homemade potato chips together with ikura (salmon roe) and tobiko (flying fish roe) with beurre noisette (brown butter). It is supposed to come in either hot or cold but apparently, there is no option given when placing the order. The photo chips turned soggy pretty fast. The combination is captivating though with an equally interesting taste to match. Another starter is C & C Pasta, the C & C stands for Crab & Caviar, it consists of angel hair pasta and served chill with chunks of crabmeat in lobster bisque then topped with caviar before serving. This is amongst one of the highly recommended dishes to try here. 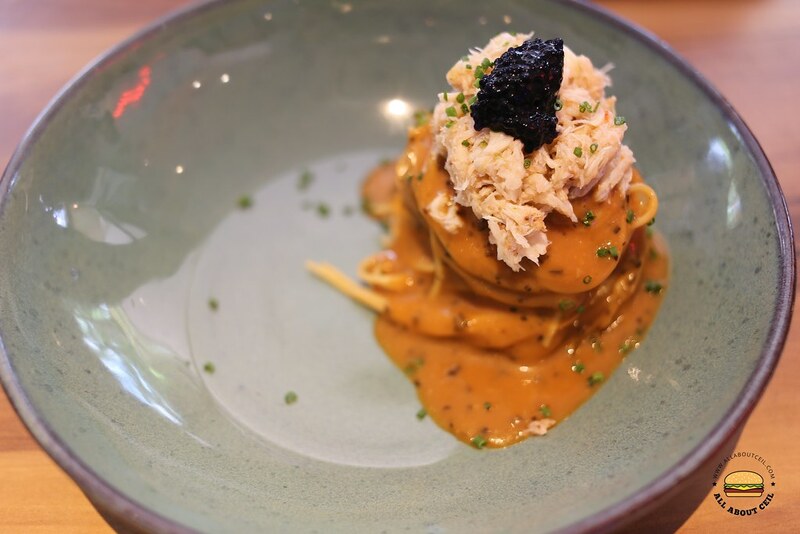 It somewhat reminded me of the Saveur's Pasta but instead of serving with Sakura ebi and chili oil, it is with crab meat in thick lobster sauce and black caviar. 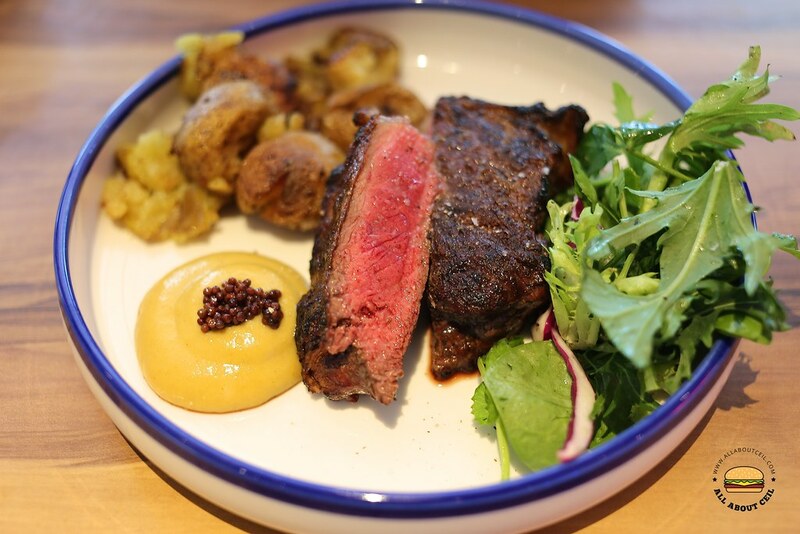 Angus 200-days Grain Fed Striploin (180g) came first, it was lightly seasoned and seared to a slightly charred surface with a beautiful pink within as well as a distinctive flavor. 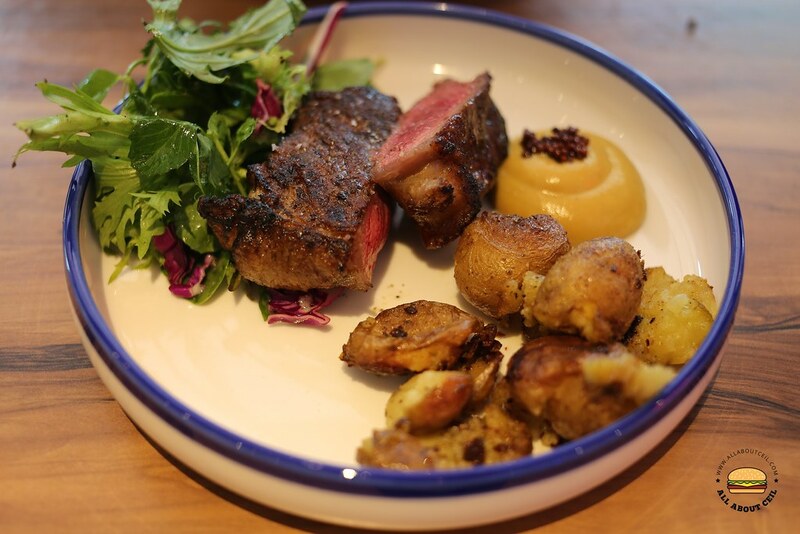 It was served along with a portion of smashed potatoes and garden salad with mustard sauce by the side. 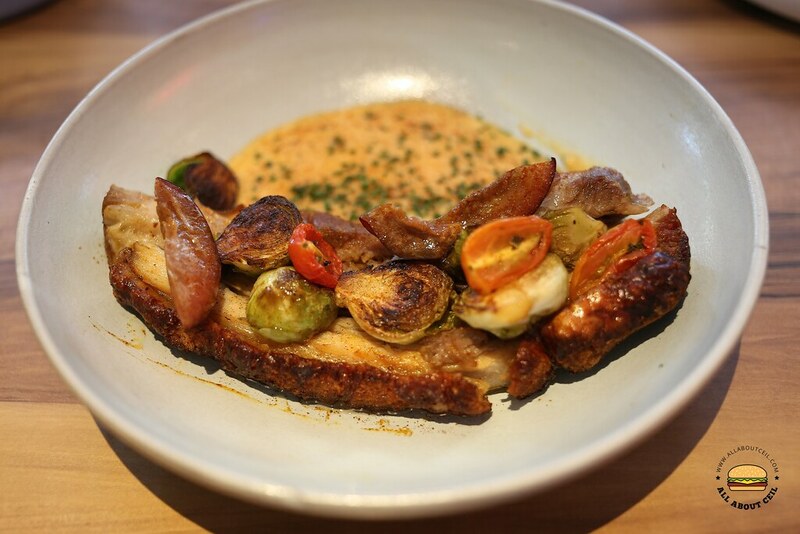 I truly enjoyed the Duroc Pork Belly, its richness and juicy loveliness were just unforgettable as it was such an amazing textural experience. It has a thin crispy layer on top that was amazingly crackly when you bite down into it and there was also nice layers of fat in between, a perfect combination of textures. 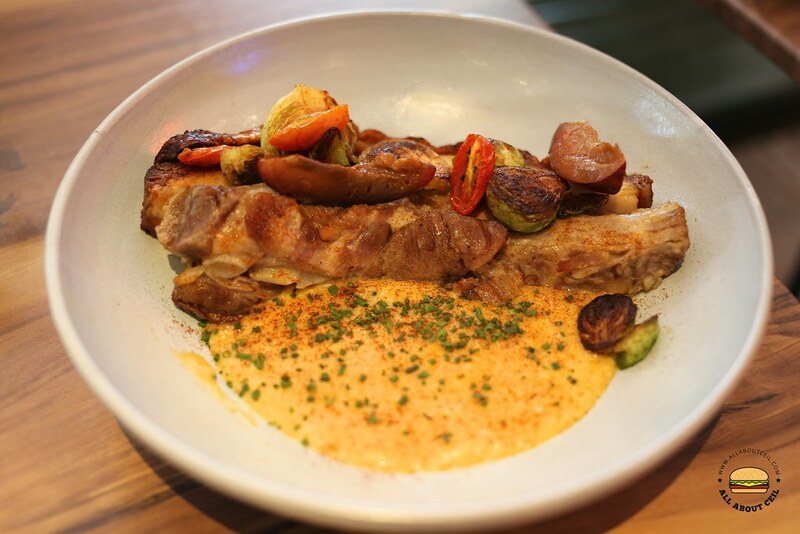 It served on a pile of truffle mashed potato and topped with a portion of pan-seared vegetables. It was a pleasant lunch experience and quite unintentionally, this reminded me of Saveur in their starting phase when they aimed to serve good food at affordable prices to the masses.